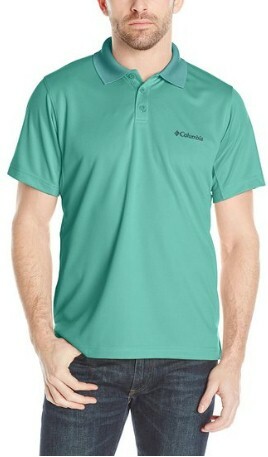 Amazon has got this Columbia Men's New Utilizer Polo Shirt in "gemstone," sizes S-XXL, for $7.19 with free Prime/SuperSaver shipping and free returns (regular price, $24.99). It's got Omni-shade UPF 30 sun protection. Same price for the "Napa green" color as well.